We are massive Game of Throne FANATICS in the studio (some of us have even watched all 7 seasons 5 times over! 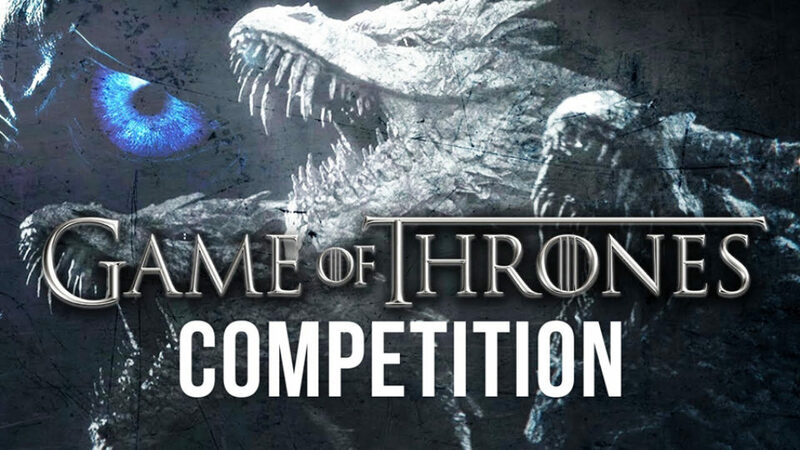 ), so why not join in the fun and try to guess who will claim the Iron Throne?! *Terms: The competition closes on 1st May 2019 at 5:30 pm. Only one entrant per person. We swear by the old Gods and the new that the winner will be chosen at random on Tuesday 21st May 2019 at 12 pm in the studio. The night is dark and full of terrors, so the winner’s prize will be dispatched within 2 working days. Entries made in the studio will be added to the online entries.